Did You Win Season Two Of NARCOS On Blu-Ray? We've got three blu-rays of the second season of hit Netflix series Narcos to give away. 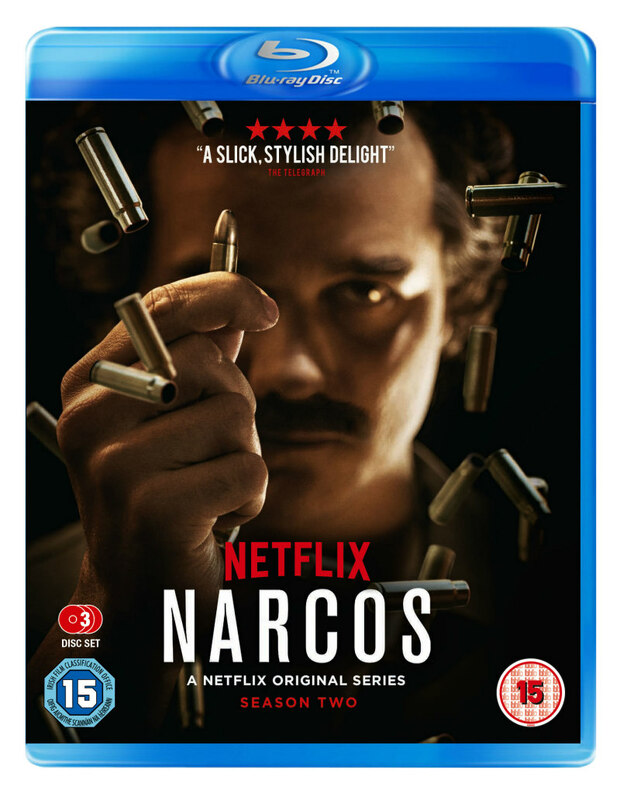 Season Two of the Netflix hit show Narcos has just been released by Arrow Films on DVD and blu-ray in the UK. 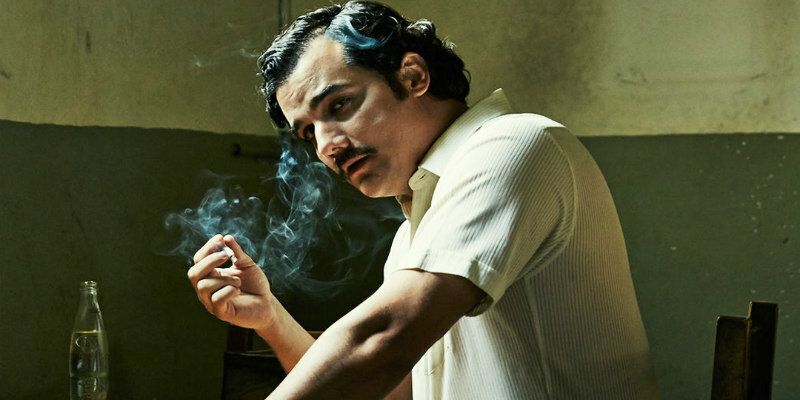 The show follows the exploits of notorious drug kingpin Pablo Escobar (Wagner Moura) and the efforts of the DEA to take down his criminal empire. Pablo Escobar’s (Wagner Moura) freedom will come at a heavy cost. Angered by his perceived slight by the government, Escobar is eager to remind those that betrayed him of his place – the most powerful narco-trafficker in the history of the world. Unquestionably more dangerous than ever, Escobar works to rebuild his empire and unleashing a war against the Colombian State. As the innocent victims of Escobar’s ugly war begin to rise, so do his old and new enemies such as the vengeful widow Judy Moncada (Christina Umaña). Charismatic leader of the Cali Cartel, Gilberto Orejuela (Damián Alcázar), fears that Escobar’s recent accession comes at his own demise and the exiled head of Search Blos Colonel Carrillo (Maurice Compte) is desperate for another shot at the famous Kingpin. The DEA, Steve Murphy (Boyd Holbrook) and Javier Peña (Pedro Pascal), continue to work tirelessly to serve justice, and bring peace to their adopted homeland.